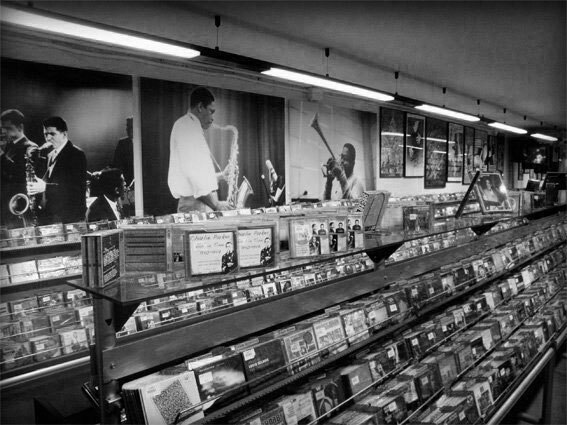 Jazz Messengers is a company dedicated to supplying you with the best jazz (CDs, DVDs, LPs and books) at the best prices possible. We offer our clients a wide array of international jazz labels to choose from and the most attractive products at the most competitive prices. All the products we offer have been chosen by our purchasing director, who has been working in the field of music since 1981 and a lifetime dedication to the jazz world. Our regular clients have the option of receiving our free full-colourcatalogue, in which we list the best offers every month.